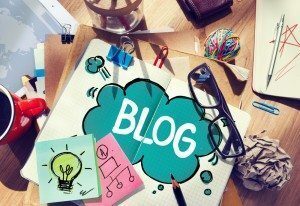 YOU are the ultimate selling point of your blog. Your blogging voice is what tells people who you are, what you stand for, and ultimately makes people decide if they want to read on or click away. Which can make you feel the pressure to be stand-up funny, or whip out your “jazz hands” and tap shoes and dance your way into readers’ affections…. 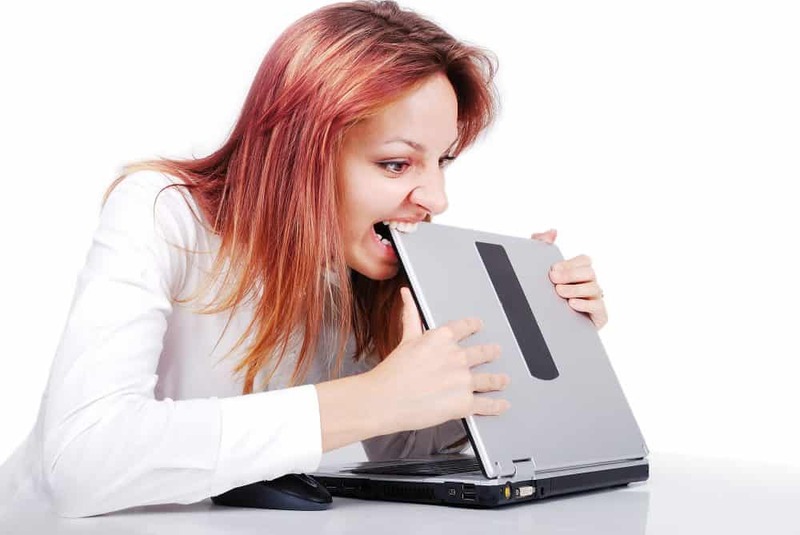 Shouting at your laptop won’t help…..
Not to mention, you won’t enjoy it. The number one ingredient of a successful blog is passion – and you won’t have that if you’re tied-up with faking your blog’s persona. I’ve had great fun rediscovering my blogging voice over the last few weeks with the merger of my two websites and the full blog audit that I completed in September. I want to make digital marketing fun and accessible and also let you into my crazy work at home mum lifestyle. How would you describe your blogging voice? Please leave a comment below. What a lovely list of words! Social Media is all about personality and there’s no easier personality to put across than your own. Wholeheartedly agree 🙂 Will share on Twitter. Lovely post and useful. I think you have to think about so many things when blogging. I like to think I am suthentic and honest and I like to try and imagine the person I am talknig to is right next to me. This is a very useful blog and thanks. I love the tips and will show to some of my friends…..